Yesterday was our last day of school. The monkeys are out! A reader asked me to write about setting summer schedules for kids. I’ve written two posts at Parents Space this week on summer schedules and kids. The posts have had a lot of positive feedback. The links are below. Should Parents Set Summer Schedules for Kids? Also, this weekend we’ll be sharing the inspiring story of a woman of faith I am amazed by and honored to call my friend. She is the REAL DEAL of a humble, faithful, gracious woman who lives daily in the midst of adversity. Watch for her story to be shared this weekend – Naomi’s story. 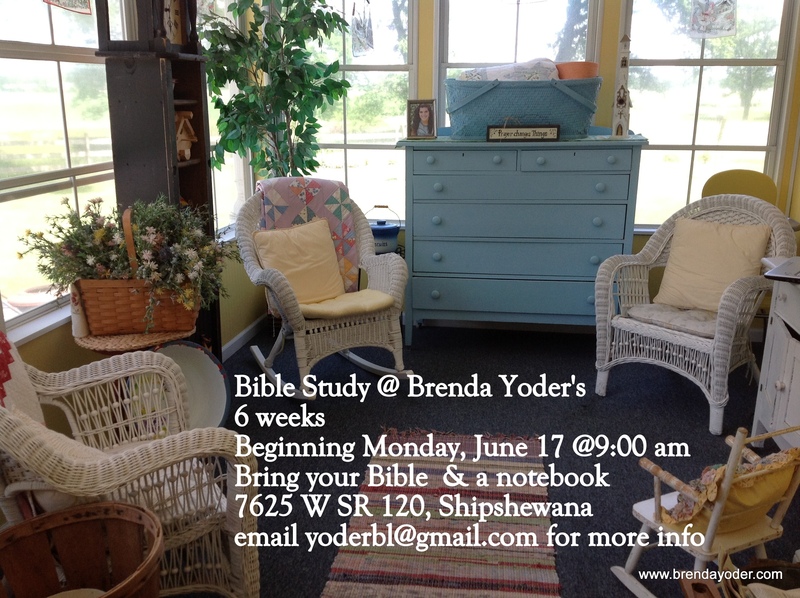 I’m preparing for a summer bible study in my home if you are near in Northern Indiana – email me for more details! Have a great day today! 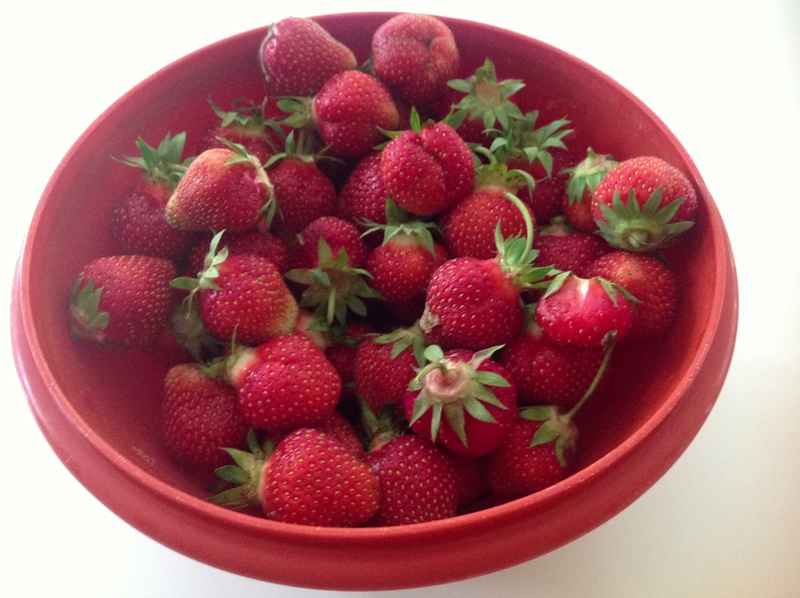 My kids are out picking strawberries at the moment. Summer vacation has begun. Also, I’m wondering what you, my reader, would like for me to write about or address during the summer months? I’d love to hear from you!